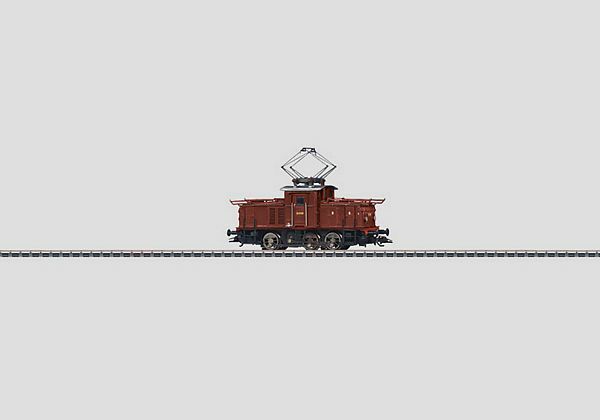 Prototype: Norwegian State Railways NSB class El 10 electric switch engine in a reddish brown basic paint scheme. Locomotive road number 10.2505. The locomotive looks as it did at the end of the Sixties beginning of the Seventies.